It's Monday, and that means we are featuring one of our Inspired Retreat attendees for #InspiredMakerMonday! 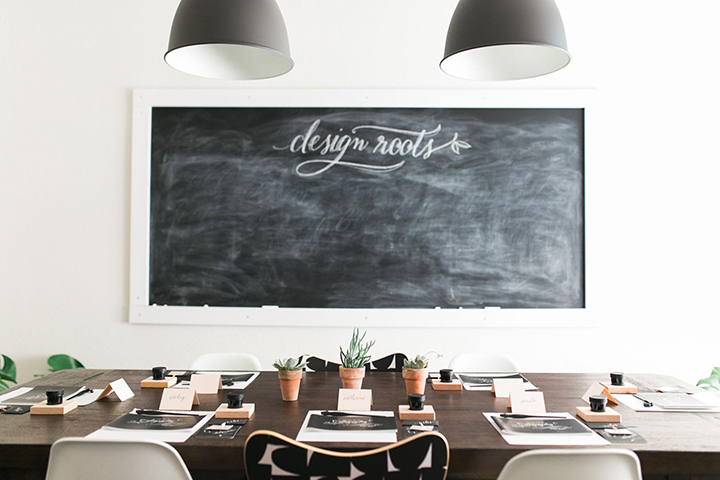 Today we are talking to Heather Bloem, the artist behind Design Roots, a calligraphy studio. 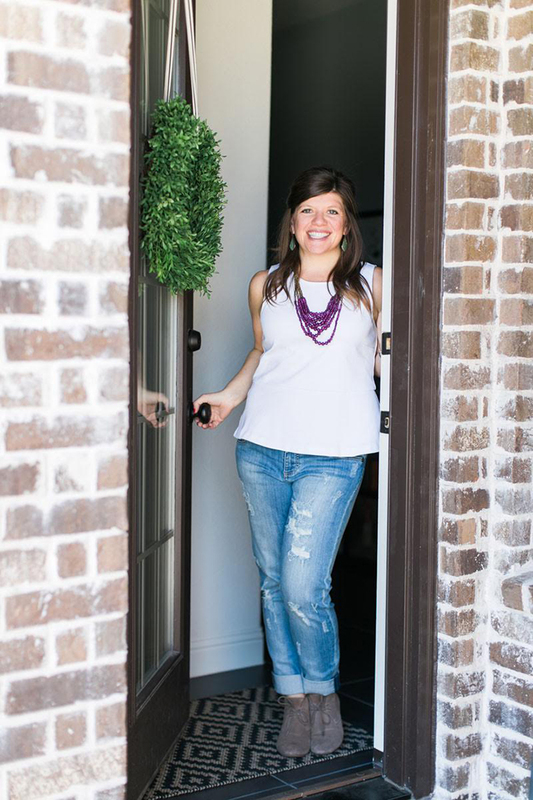 Read on to find out more about Heather and her time at our Inspired Retreat! When did you attend Inspired Retreat? I attended Inspired Retreat last spring (2015), and it was amazing! I was working from home, teaching classes at different locations, and feeling super frazzled with the work/home life balance. What is one action item from your Inspired Retreat experience that has changed your business and/or mindset? Oh goodness, I remember so many good things from that weekend. One that really stuck with me was the “brain dump” at the end of the day, and looking ahead and writing just 3 things to accomplish for the next day. Your “to do” list will always be long, but if you can focus on one thing at a time instead of the whole list - it’s not as overwhelming. That, and not being afraid to collaborate with others. There were so many great connections made, and I love how you are able to keep in touch with those people! With the abundance of noteworthy creative workshops offered, why would you recommend Inspired Retreat over another? I loved the size and setting of Inspired for sure. I felt like you had plenty of time to get to know others and have meaningful conversations. And this applied to others who were attending like me, as well as the speakers. I’ve attended other workshops where you didn’t get a chance to have a one-on-one conversation with speakers and/or they were too big or too fast to really dive in on conversations on a personal level. And the accommodations for this retreat were one of my favorite parts! I’m a nature lover at heart, and to be able to wake up with the creek water sound and birds chirping out your window was just icing on the cake! I hope to go back again soon!! So, what's next for you? That’s a great question at the moment! I feel like my head is in a million directions, but I’m having fun with some new ideas. I’m working on a new brush lettering workbook that I hope to have out soon! I’m also working on some new products (i.e. notepads, cards, etc) and want to see if wholesale may be a good avenue for Design Roots. Keep up with Heather on Facebook, Instagram, and Twitter!